In this episode, Bryan sits down with Bart Nieuwborg, European Product Manager for Rockwell Automation. Bart shares his years of experience with ThinManager as well as his thoughts on thin client technology, mobility, and configuration flexibility with ThinManager. Learn more about ThinManager. 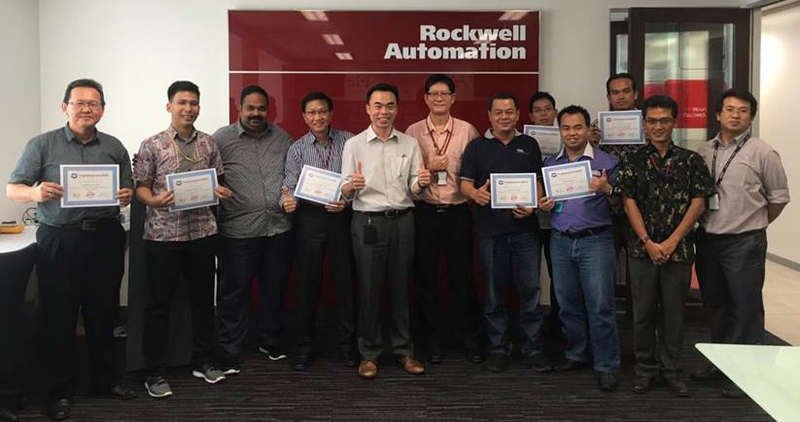 Last year we posted a story about the Rockwell team in Southeast Asia training system integrators to be certified in using and deploying ThinManager. 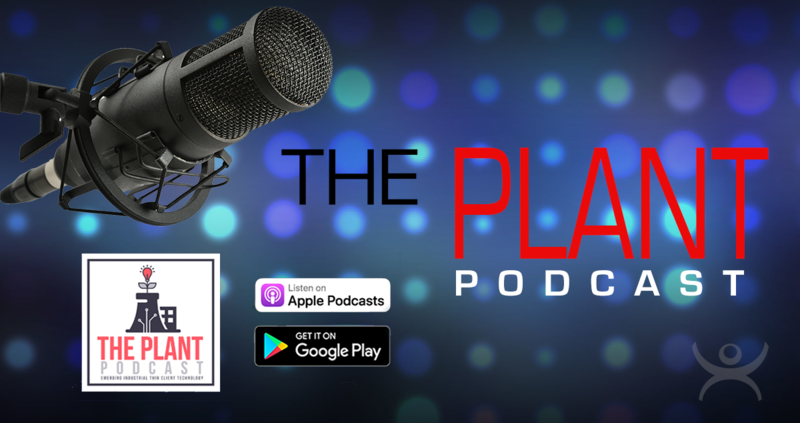 In this episode, Bryan sits down again with Doug Coulter, ThinManager Product Manager for Rockwell Automation. They discuss the new version release of ThinManager, Version 11. Learn what features are now available, as well as what is in store for ThinManager in the near future. WachsField Technologies deployed ThinManager and thin client hardware to drive multiple 60” high-definition TVs in order to build a hypervisual national data operations center. Not only was the project a major success, but they also saved the customer a ton of money. Here’s how they did it. 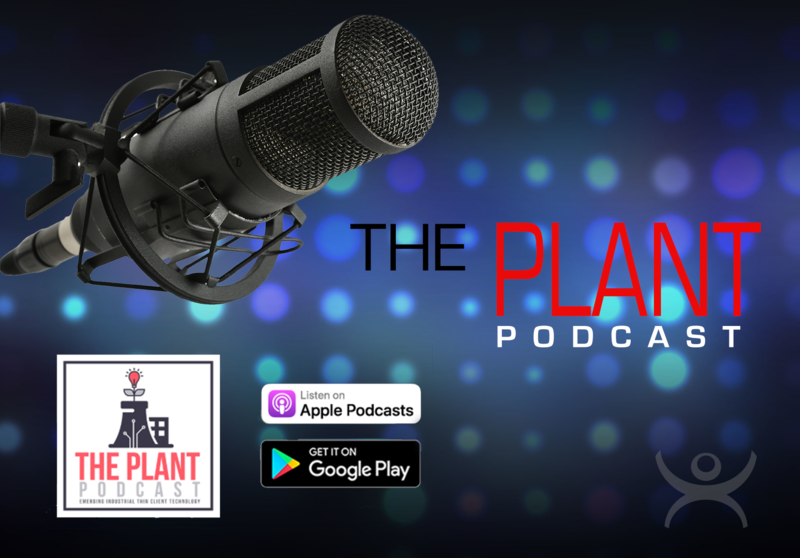 In this episode, Bryan talks with Will Aja from Panacea Technologies. Panacea has developed OpenBIO with the help of ThinManager. What is OpenBIO and how is it changing the Pharmaceutical Technology industry? 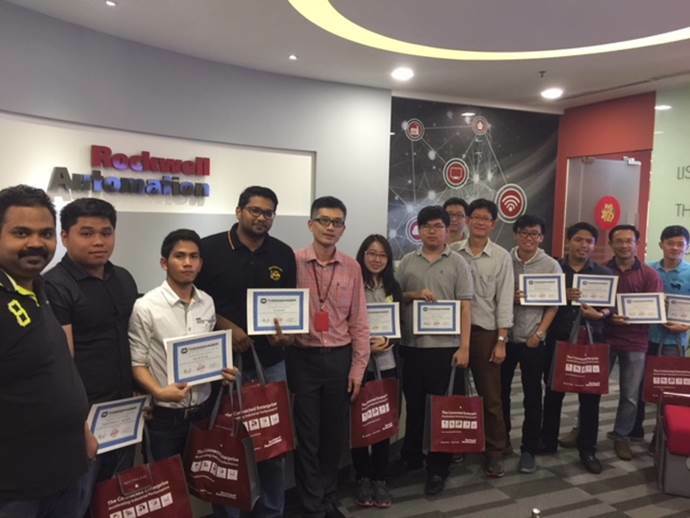 In the course of providing solutions to customers, Panacea Technologies not only found a great technology to improve their customer’s computing, but they also found a way to create a new offering that has the potential to change the benchtop and small-scale reactor space for the better. That technology is ThinManager from Rockwell Automation. System Integrators work hard. Projects usually take longer than expected as the scope stretches to meet the customer’s expectations. Every project has unique challenges. Sometimes you put in long days and weekend work to make sure everything gets done. 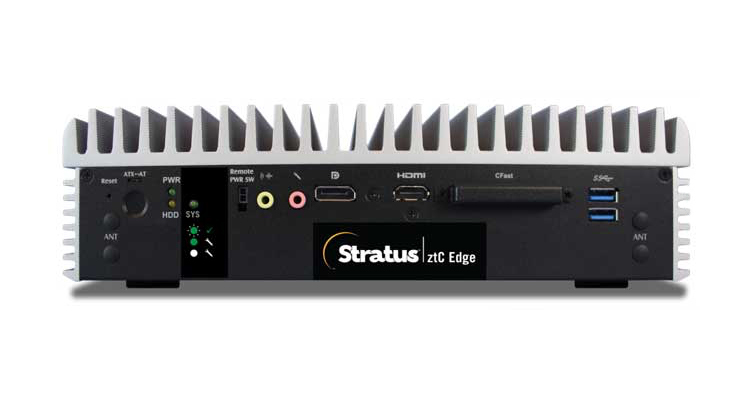 More and more industrial manufacturers are realizing the benefits of using thin client computing technology to run their modern facilities. We recently had the chance to speak with Thanh Phan from Quantum Solutions about how they used ThinManager to build out a new food production facility in the Midwest. ThinManager training has made great strides in the past year by adding what we call the “Mr. Demo” demonstration kit to the mix. Mr. Demo is a preconfigured server loaded with a ThinManager install and paired with some peripherals like a thin client, card reader and web camera to quickly illustrate some of the awesome functionality of ThinManager. This kit has made it easier and more consistent for partners and staff to demonstrate and train with ThinManager.